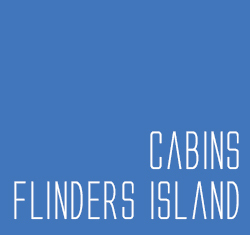 Flinders Island Cabin Park & Car Hire provides quality accommodation and car hire. The cabin park is located 4 kilometres from the main township of Whitemark and only 300 metres to the main airport. In close proximity to the park is the Bluff track, Pats river walk and Walkers Lookout. The cabin park is set out on 2.5 acres,and each cabin has an outdoor setting. All crockery, cutlery, and linen are provided in all the cabins. At the Flinders Island Cabin Park Marianne & Mick Rose aim to provide their guests with the best accommodation at the most reasonable rates possible. The cabins can cater for singles, couples, families and groups.